All involved benefit from positive results, and from the appearance of progress. Scientists are rewarded both intellectually and professionally, science administrators are empowered and the public desire for a better world is answered. 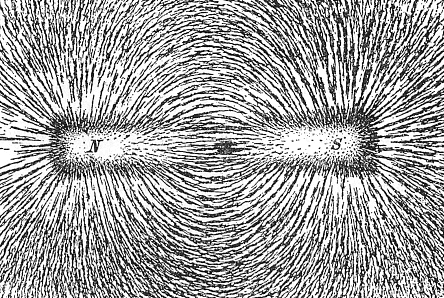 The lack of incentives to report negative results, replicate experiments or recognize inconsistencies, ambiguities and uncertainties is widely appreciated — but the necessary cultural change is incredibly difficult to achieve. One reason bias persists, and is so harmful, is that in the moment it is not perceived as bias. In many settings, when a research study begins there are certain outcomes which are acceptable and others which are not. But such a priori commitments are most likely to be perceived as nothing more than a reflection of what science has so far revealed. And most often that is true. But not always. 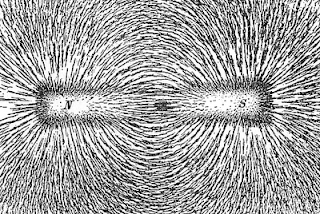 Sarewitz uses a powerful metaphor of how a magnetic field aligns iron filings—something every freshman learns—to illustrate how scientific bias aligns outcomes into its preconceived framework. As Ioannidis warns, it appears that it is more likely for a research claim to be false than true. And so should we really accept uncritically the evolutionist’s claim that the world spontaneously arose as a consequence of chance events? If there ever was a scientific field subject to cultural influence and bias this would be it. From the ancient Epicureans to today’s evolutionists, there has always been right answer and a wrong answer. Spontaneous origins is the right answer and, in spite of scientific problems, is now known to be a fact. Is that just a coincidence?